After weeks of searching, I finally found this 2-pack. 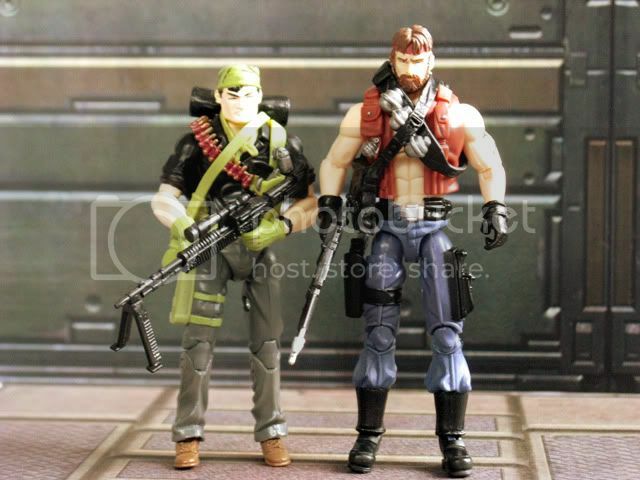 There are three 2-packs available as Wal*Mart exclusives for the Rise of Cobra line including this one, Resolute Gung Ho vs Copperhead (which I reviewed previously), and Night Force Shockwave vs Urban Strike Night Creeper. I really don't understand why so many people have the Shockwave vs Night Creeper pack as their first choice. 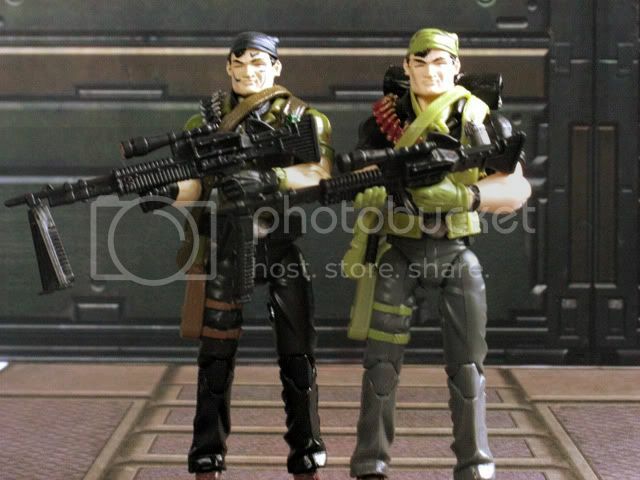 Two repainted figures of characters we already have in G3 form (comic pack Shockwave & 7-pack Night Creeper). 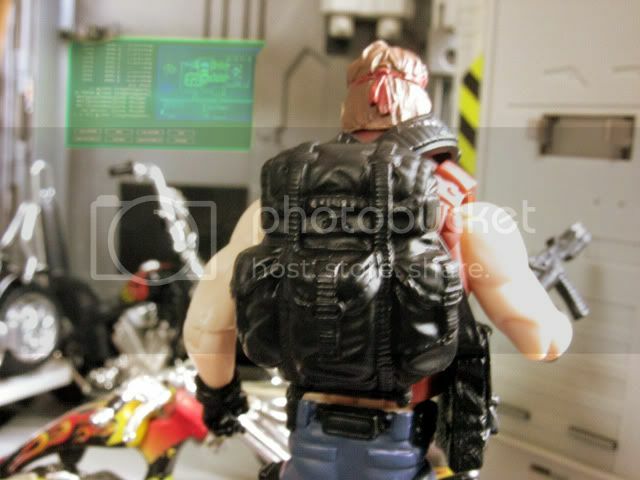 Resolute Gung Ho is a new figure (made from existing parts) and Copperhead is in a color pallette we have never seen before. 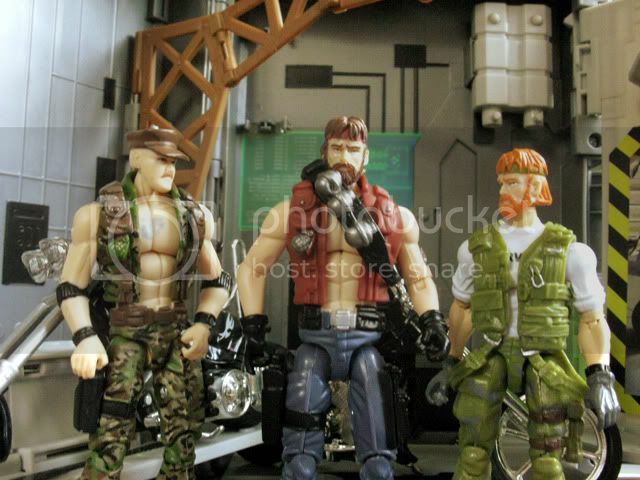 But this particular pack, contains one repaint in G1 Night Force colors and one new character who has never had a G3 figure before. 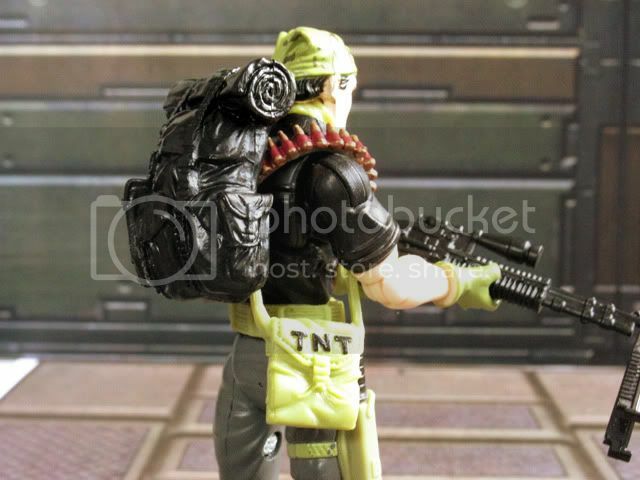 As mentioned, Tunnel Rat is the comic pack version repainted in G1 Night Force colors. 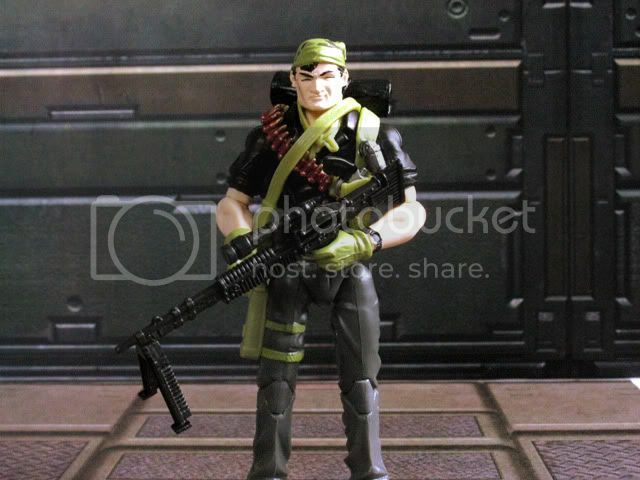 I say G1 because there was a second Night Force Tunnel Rat during the G2 era in US Army desert night camouflage. 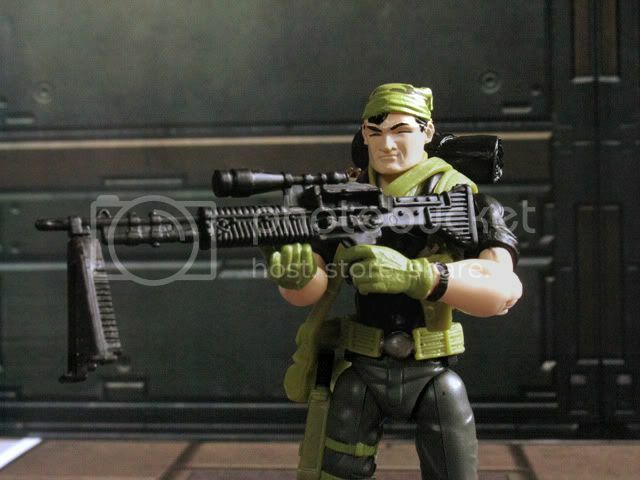 This G3 figure however is the exact same mold as the comic pack version and comes with the exact same accessories (scarf, chest holster & ammo belt, M60 with scope, revolver, and satchel charge) with the addition of Airborne's backpack molded in black. 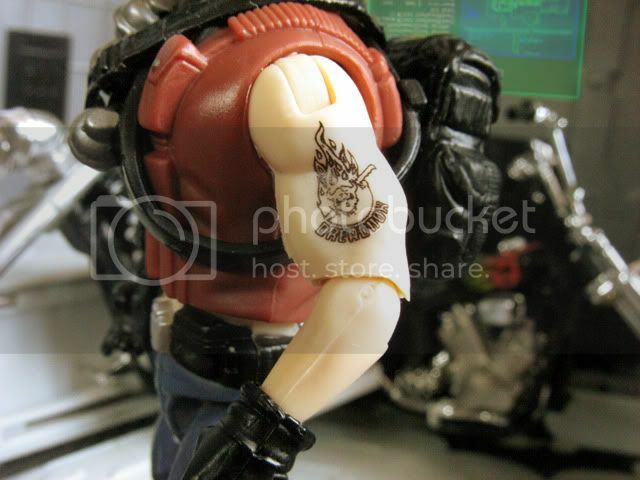 As for Monkeywrench, the figure is made up entirely of existing parts: Outback's head, Gung Ho's torso, legs, and vest, and Tomax/Xamot's arms, including hands. 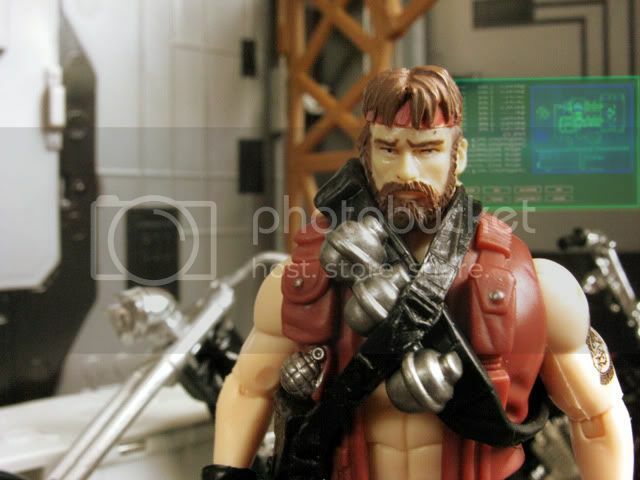 It's a good choice of parts and matches the other Dreadnoks. 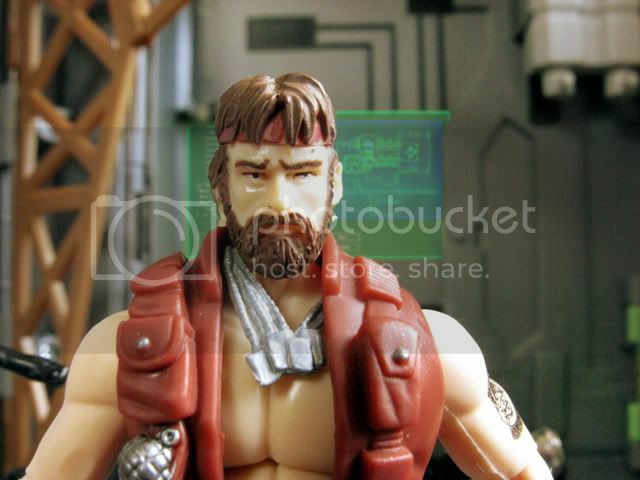 Many people are put off by the lack of sunglasses but this isn't the first time Monkeywrench took off his glasses. The DTC Monkeywrench had the sunglasses sculpted atop his head and not on over his eyes. 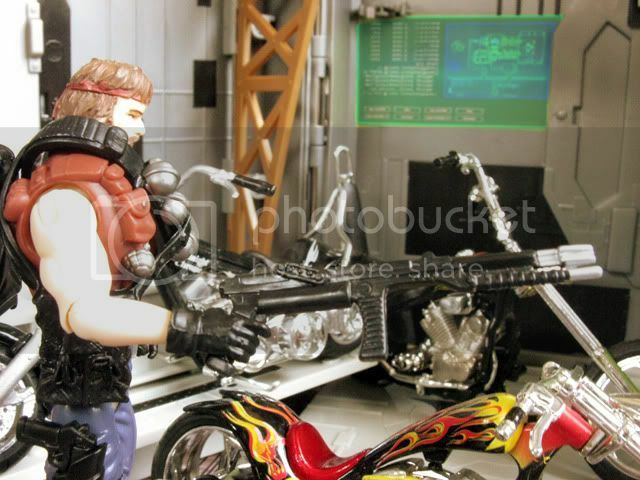 Monkeywrench comes with the G2 bandolier (VvV Dusty & DTC Grandslam), G3 Snake Eyes' US Army M183 Demolition Charge Assembly, a pistol for his holster, Gung Ho's backpack and the Eel's harpoon gun (instead of the G1's trident gun). 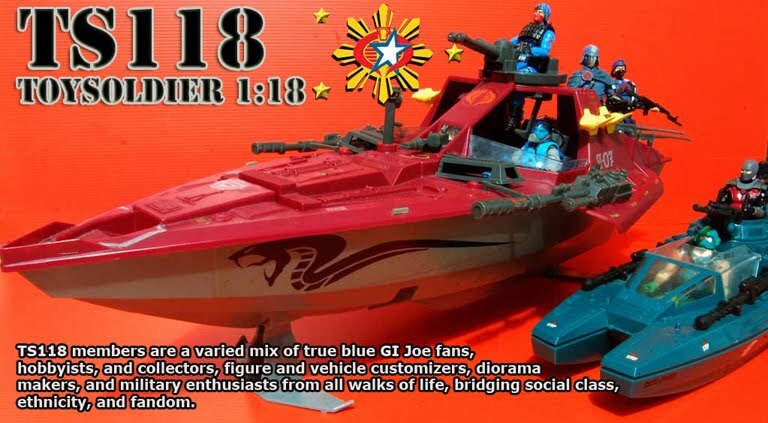 Monkeywrench is colored in a somewhat darker version of his G1 pallette perhaps to be more in line with Rise of Cobra. 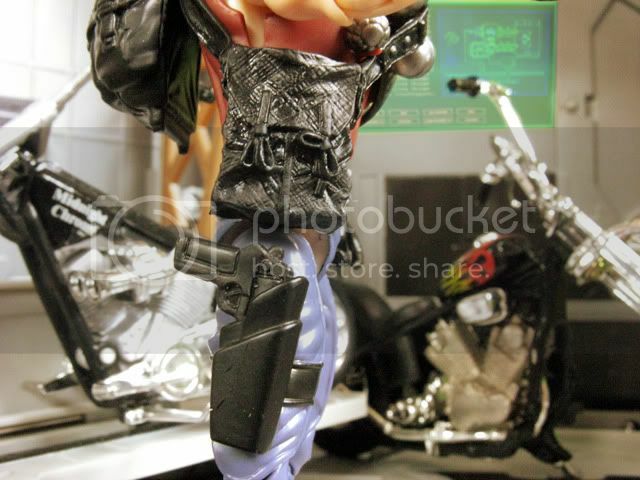 The darker colors, combined with the lack of sunglasses has a strange effect on the figure: while making it more realistic, the figure becomes less recognizable. One glance at the Night Force Tunnel Rat and you know it's Night Force Tunnel Rat. But look at Monkeywrench and... well, you need to read the label to know it's Monkeywrench. 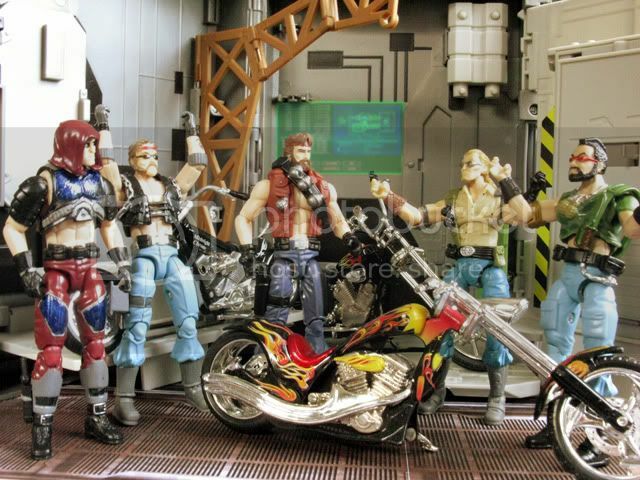 Still, it's good to have one more additional Dreadnok to the gang. 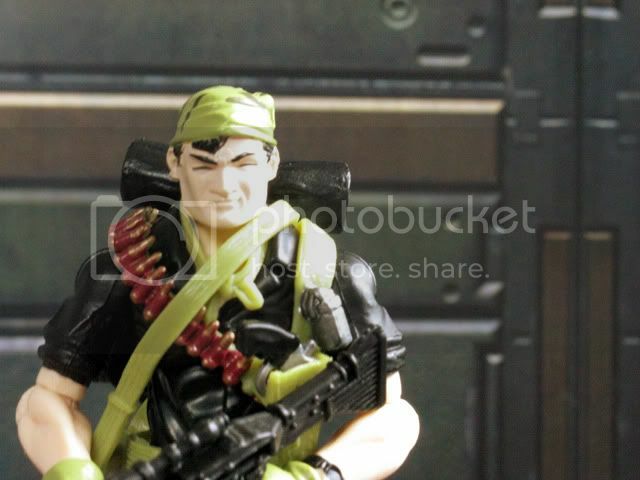 Tunnel Rat is also a pleasant surprise: I wasn't expecting to like this figure (I never had the G1 Night Force Tunnel Rat) but it's now growing on me. 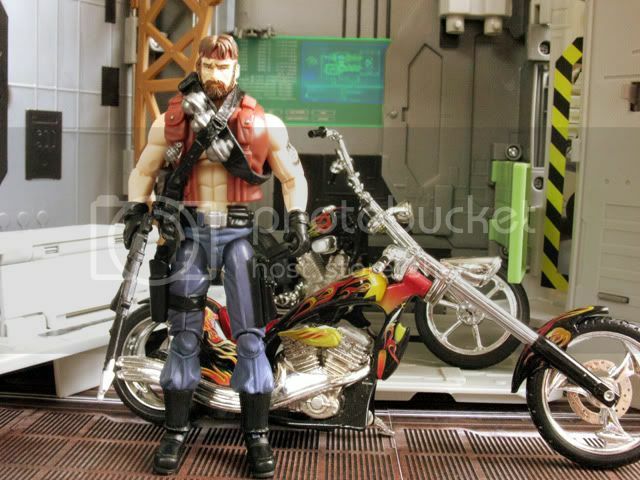 This one is a still a good buy considering you get more accessories in place of the comic.